Ever heard the term ‘Problem of Plenty’? It’s a scenario where someone gets confused with too many available options. Indian smartphone market is one such place nowadays. There are numerous choices available in the smartphone category. But, it depends to a large extent on the requirements of the mobile seeker. The smartphone prices vary according to ‘Specs & Features’ of every phone. Mobile companies have given plenty of options to Indian customers in all the price range considering the fact that India is a price sensitive market. 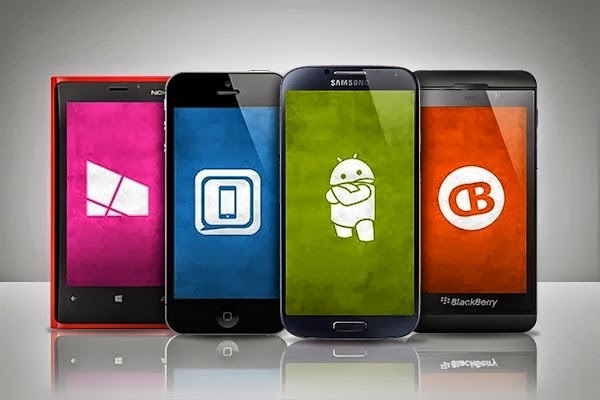 Below mentioned are the top 10 smartphones under Rs. 20,000 in India. Samsung is the undisputed market leader in terms of Android Smartphones. It has something in the offering for everyone. Its products cater to all price range & probably that’s the reason for its tremendous success. Grand 2 is the successor of the Galaxy Grand with few hardware changes. It’s a neatly designed piece with faux leather at the back which gives it a good grip. It sports a 5.25 inch 720p (HD) display which looks vibrant & colorful. It comes with 8 GB of internal memory & is expandable up to 64 GB. Grand is equipped with 8 MP of main camera with 1.9 MP in the front. Running on Snapdragon 400 quad core processor clocked at 1.2 GHz, the device is quite fast. The 1.5GB RAM is another bright aspect of Grand 2 & since it runs on Android v4.3 (JB), the UI is smooth & lag free. Grand 2 comes with 2600 mAh of battery which is good for a day of normal use. Sony’s Xperia range of smartphones is extremely popular in Indian market. 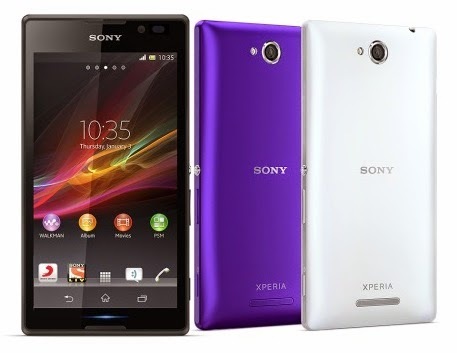 Sony is known to provide top notch technology & Xperia smartphones are no different. Xperia SP is a compact smartphone which can serve all your needs with ease. With a 4.6 inch HD display, Xperia runs on Bravia Engine 2 which provides a display which is soothing to the eyes. Sony is known for its excellent camera quality & Xperia SP is another good example. It packs 8 MP camera with VGA in the front. It comes with 8 GB of internal memory which can be expanded up to 32 GB. 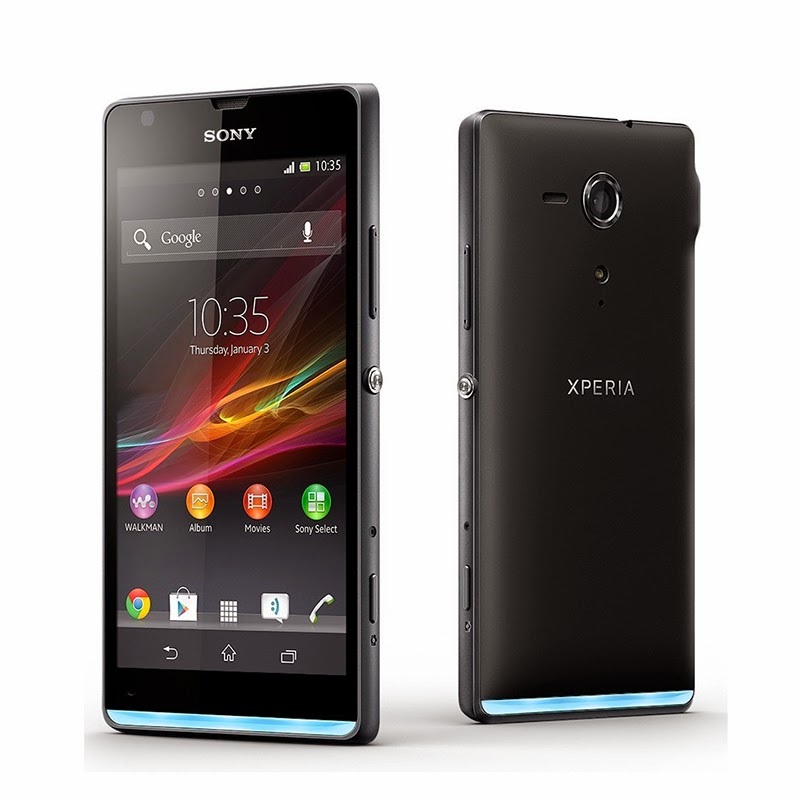 Xperia SP is powered by dual core 1.7 GHz Snapdragon processor which combined with 1GB RAM turns in to a superfast phone. Xperia SP is upgradable to Kitkat version of Android. The 2370 mAh battery is apt to power it for a day. It’s the latest flagship phone from Micromax. Launched recently, Micromax Knight offers everything a top notch smartphone of above 30k does. It’s just that Micromax Knight offers the same with a price tag of Rs. 19,999. 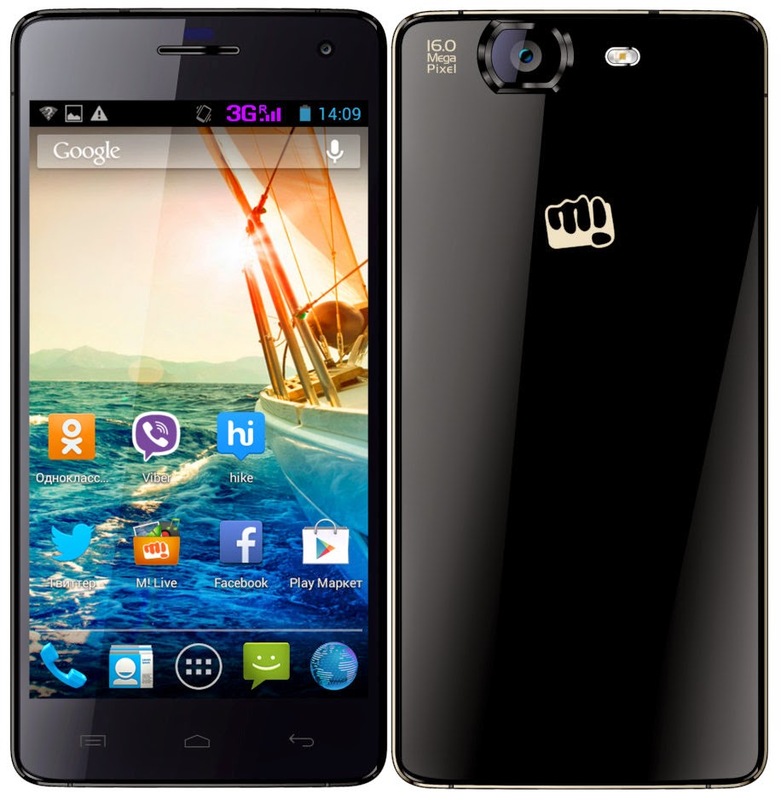 Micromax Knight is a dual sim phone. It packs Full HD Screen (1080p) which makes it an incredible device to play videos or games on. It comes with 32 GB of internal memory without additional memory slot but then 32 GB is not bad by any standards. It is no slouch in camera department either. It packs powerful 16 MP camera with M8 Largan Lens with LED Flash which captures amazing images be it day or night. The front cam is also of 8 MP which provides great clarity when video calling/chatting. The OmniVision chipset helps it capture high quality images at incredible speed. It packs ‘Yamaha’ amplifier which gives a far superior audio output than most other music phones in the market. Micromax Knight is a true beast in terms of raw performance. It is powered by True octa-core processor clocked at 2GHz which is helps it run at lightning speed. Combine that with 2GB RAM & it is ready to play anything you throw at it. It comes with Android OS v4.2.2 (JB). The battery could have been better as 2,350 mAh is not up to the mark for this powerful device. 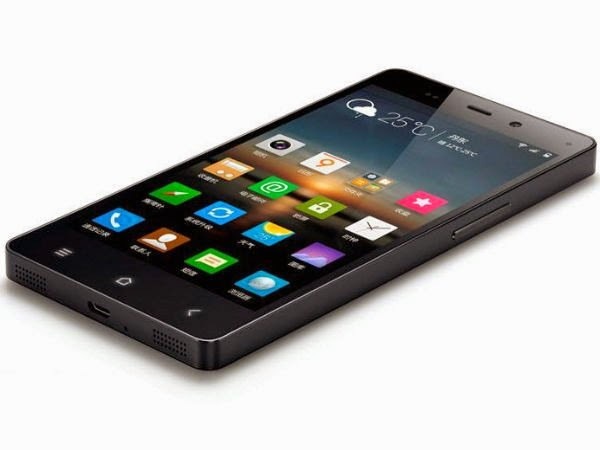 Gionee is the new player in Indian smartphone market. Gionee made its India debut in March 2013 & after initial hick-ups, its ELife series has created a niche for itself with its eye catching design & impressive features. ELife E6 is a 5 inch Full HD smartphone packed with IPS LCD careen. With 441ppi density, the display is sharp & vibrant. And yes, it comes with ‘OGS’ display which means there is lesser space between its actual screen & protective glass. This makes the display more lively & beautiful. The 13 MP main camera is another great aspect of E6 producing colorful results. At the front you’ll find 5MP camera which works amazingly when video chatting/calling or even for quick selfies. It comes with 32 GB of onboard storage out of which 25 GB is user accessible. There is no additional memory slot which might seem annoying but then 25 GB is good enough in a smartphone for most. E6 runs on customized version of Android ‘Amigo’ v4.2.2 (JB) which resembles iOS to some extent. Powered by quad-core processor clocked at 1.5 GHz, it’s a phone that can handle most of your games & apps with ease. The 2GB RAM is good for multi-tasking. It comes with a 2000 mAh battery which is modest. So get a portable charger in place if you are a constant traveller. First of all Intel Aqua Octa is a Phablet with huge 6 inch 720p HD display made with One Glass Solution. The screen looks beautiful. The design of the phone is good especially the metallic back panel which gives it a premium look. It is a dual sim phone. It packs 13 MP of main camera at the rear & 5 MP in the front which is at par with modern standards. The inbuilt storage is 16 GB with option to expand. It is powered by octa-core processor clocked at 1.7 GHz which helps it fast. There is also 2GB RAM on board which helps in multitasking making it a breezy device. It comes with Android OS v4.2. Intex Aqua Octa is worth buying if you like playing games or videos on a big screen but don’t forget to carry your charger. The 2300 mAh battery is just average considering its giant display & powerful processor. 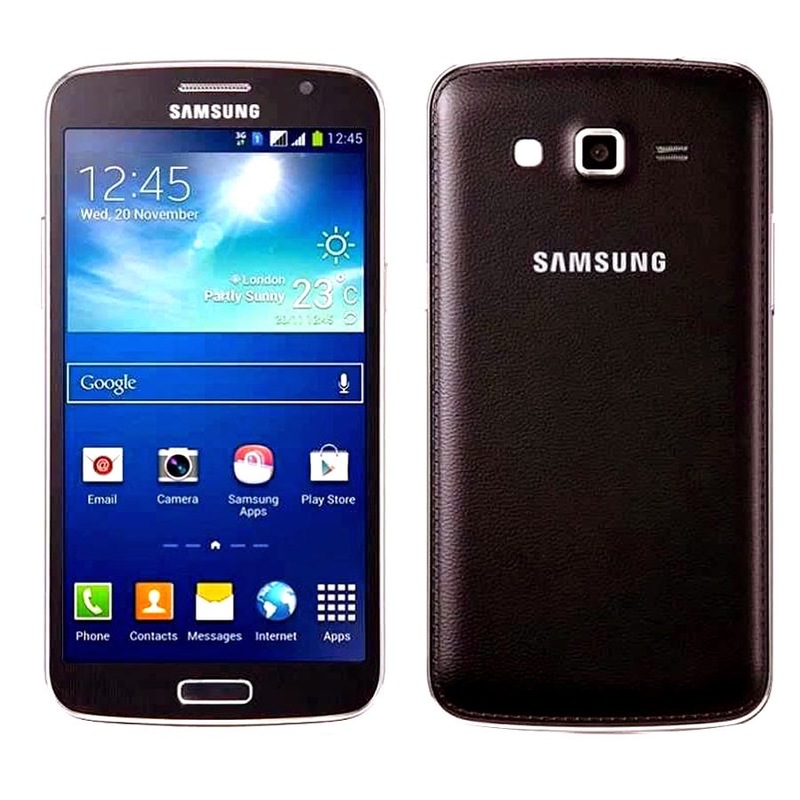 S4 is hugely popular in India & S4 mini is its clone at a lower cost with slight change in configuration & size. 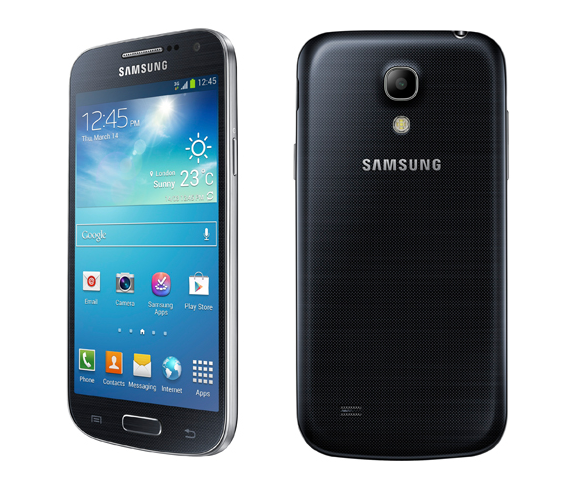 S4 mini looks compact with 4.3 inch Super AMOLED screen which has been the norm with Samsung phones of late. The display looks crisp & beautiful in spite of just 256ppi density. The design philosophy of S4 mini is very similar to that of its elder brother except it’s a dual sim phone. It comes with 8 GB of onboard storage giving option for additional 64 GB. It has got 8 MP primary camera & 1.9 MP at front. It runs on Android OS v4.2.2. The Snapdragon dual core processor at 1.7GHz powers this phone & is well supported by 1.5GB of RAM. The 1900 mAh is quite sufficient considering its average screen & processor. There was a time when Blackberry had a tremendous fan base among corporates. People used to flaunt their Blackberry with pride. Alas! Things have changed of late. And, the change have been nothing but dramatic. Blackberry lost its crown, market share & has been running in to losses ever since. The reason was arrival of Full Screen Smartphones with super sensitive screen. Z10 when launched was Blackberry’s first attempt in full screen segment leaving the legacy of QWERTY keypad behind. 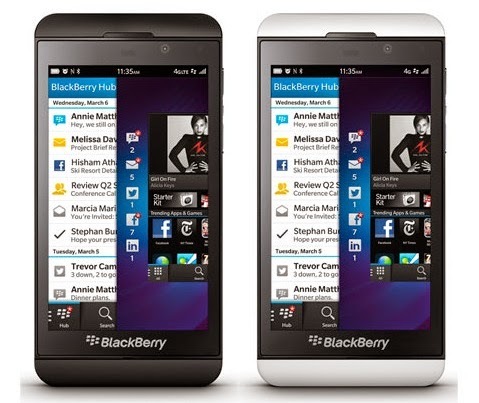 Blackberry Z10 is the first piece to run on BB 10 which is a swipe based OS. It has got 4.2 inch 768p (HD) screen with 355ppi. The screen looks crisp & gives good outdoor visibility. It is powered by 1.5 GHz dual-core processor & 2GB RAM which combined with BB 10 gives great user experience. 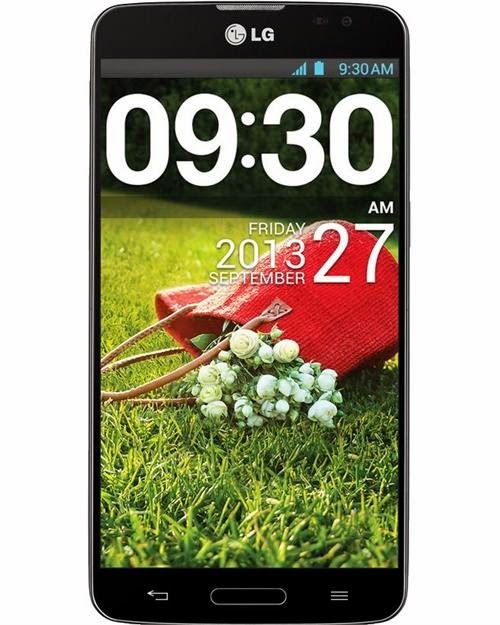 It is equipped with 8MP camera at the rear with LED flash & has secondary camera of 2MP. The 1800 mAh battery is decent when it comes to longevity but since the new OS is not power hogger, it can last a day with moderate usage. Blackberry Z10 is a compact & beautiful device to go for with this price tag. Sony’s Xperia smartphones have been a huge success all over. 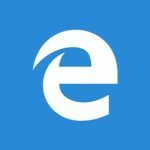 It helped the company re-established itself in the market after a series of flops. Xperia C is another budget smartphone considering the requirements of Indian customers. It’s a dual sim phone & packs 5 inch capacitive touchscreen. It comes with 4 GB of internal memory with the option to add extra 32 GB. There is 8 MP primary camera with VGA at the front. Xperia C runs on Android OS v4.2.2 (JB) which is stable & fast. It is powered by 1.2 GHz quad-core processor & 1GB RAM which makes the processing very fast with multitasking. The battery department isn’t great but not disappointing either. With 2390 mAh battery, it performs admirably to take you through a day. Xperia C is a good buy considering it ticks all the boxes of a smartphone with an affordable price tag. 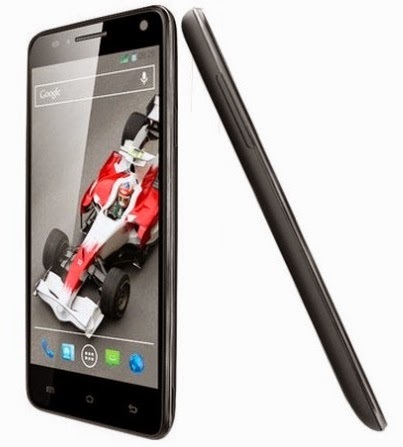 Lava is on a spree with its Xolo series of smartphones. It has been a success in India which inspired Lava to come with another masterpiece of its own. Xolo Q3000 packs a beautiful 5.7 inch 1080p Full HD screen. The screen is big & responsive. As the screen size suggests, it’s a phablet we are dealing with here. In spite of its bulky looks, it has managed to stay slim with thickness of just 8.9mm. Xolo Q3000 packs a powerful main camera of 13 MP. The front camera of 5 MP is no slouch either. It comes with 16 GB of inbuilt storage but is expandable up to 32 GB. Running on latest Android OS v4.2.2, it is powered by 1.5 GHz quad-core processor & supported by 2GB RAM. It’s a superfast phone which can run almost anything with utmost ease. This beast gets its oxygen from a humungous 4000 mAh battery. You heard that right! The device can take you through 2 days of normal to heavy usage with ease. It’s a great device for someone looking for a phablet within budget. 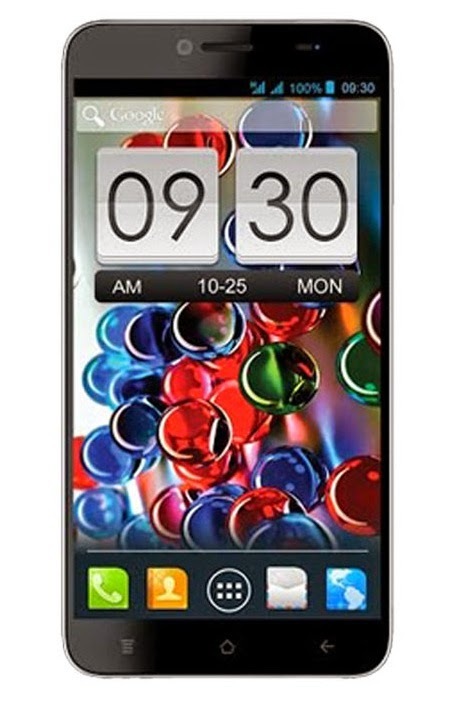 LG G Pro Lite Dual is a budget phone in the phablet category by LG. It’s a dual sim phone. There is little customization on the specs part to bring it within the league of budget smartphones. It’s a 5.5 inch phone accompanied by a stylus to navigate its big screen. With IPS LCD capacitive touchscreen & resolution of 540 x 960 (qHD), the screen gives decent visible output. The hardware section is accessorized with 1 GHz Cortex A9 processor & 1GB RAM. There is 8 MP camera at the back with 1.3 MP in front. The rear camera shares the space with LED flash. The internal memory is of 8 GB & further expandable. Its beefy & powerful 3140 mAh battery is great for the best of power users. It’s a good device for someone looking for a phablet but of good brand.